STEM careers are expected to play a central role in the future of work. Yet, according to the Programme for International Student Assessment (PISA), the United States ranks 38th out of 71 countries in math and 24th in science. 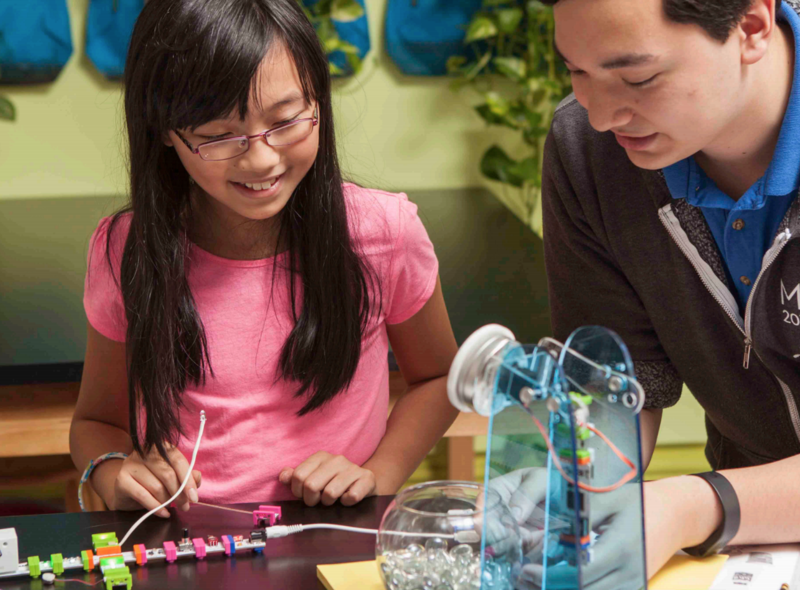 To determine how STEM exposure in school impacts STEM performance and career paths, littleBits worked with third-party research organization YouGov, to analyze current workforce trends. Our research offers compelling evidence for a positive correlation between early STEM education and STEM careers. Download the research paper for actionable strategies and insights.